Road Runner Girl: Koss Fit Series...Perfect Gift for Active Women! Are you wondering what to get an active woman in your life for Christmas? Well I'm going to tell you about one of my new favorite and must have products! 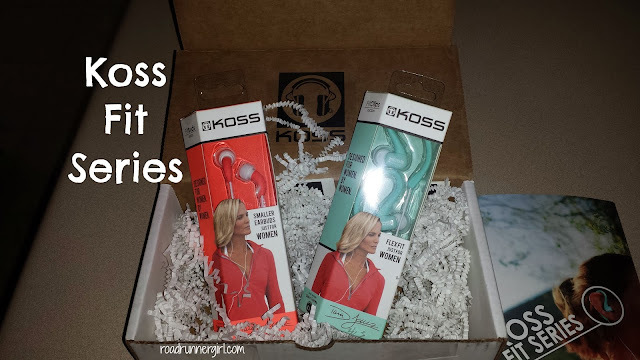 Koss FitClips and Koss FitBuds! When I run alone I love to listen to music. So I'm always on the lookout for the best ear buds I can find. Most of the ones I've tried have not impressed me. Until Koss. They are amazing! I always have a problem with ear buds hurting my ears after I've worn them awhile. But Koss did not...even after hours of running! I was very impressed with how soft they are! And I love that they are made for women by women! Koss' female designers teamed up with Olympic medalist Dana Torres to create these ear buds! 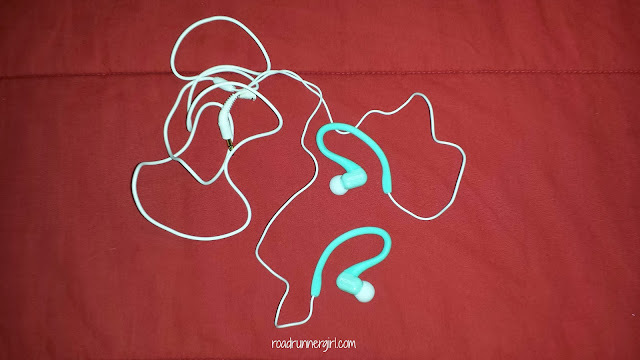 Another problem I've encountered in the past was the ear buds slipping out once I got sweaty. Again...Koss did not disappoint! They stayed in my ears and I didn't have to adjust them even one time! That's amazing! And the sound coming out of them was some of the best quality I've heard in an ear bud. 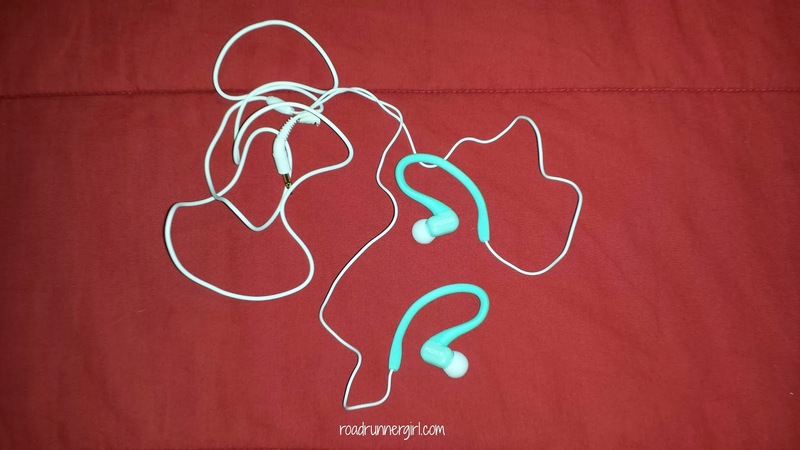 FitBuds in my ears after a very humid and sweaty run! The Koss Fit Series has two designs: FitBuds and FitClips. I've never really liked ear buds with clips around my ears but these aren't too bad! They fit perfectly! Another cool thing...FitBuds and FitClips come in FIVE colors!!! Love it! Be sure to check out Koss on Facebook, Twitter, Instagram, and Pinterest! 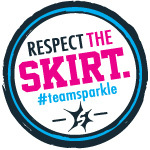 This is truly a gift that an active woman will love! You can't go wrong with Koss! 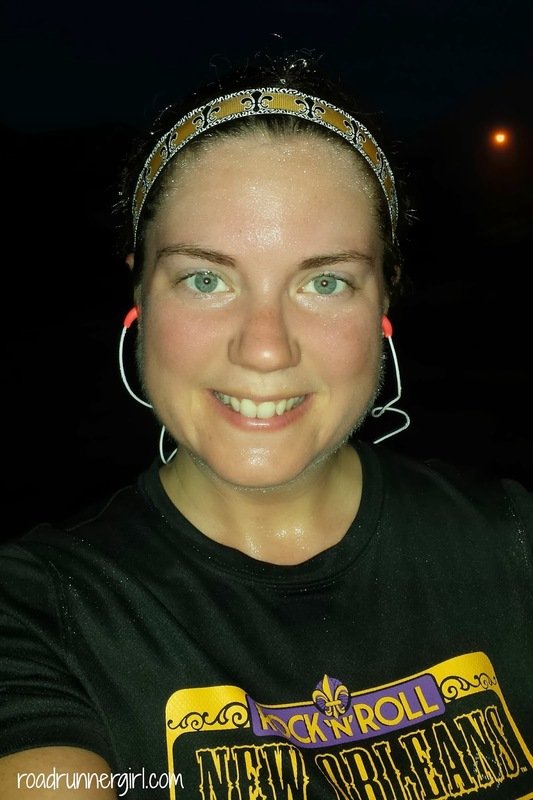 QOTD: Do you listen to music while you run or workout?